The past few episodes of The Flash season 3 have been really interesting. Fans got the chance to see how Barry and his team managed to defeat Grodd and his army of Gorillas. 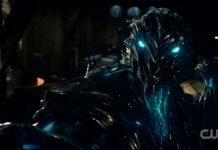 In the next episode, which is going to air today, the villain who caused so much trouble in the past, Savitar is going to return. Avid fans of the series know that Barry previously managed to lock him up, but we currently don’t know what he is up to this time. He is destined to kill Iris in the future, so fans can expect to see some big surprises soon. 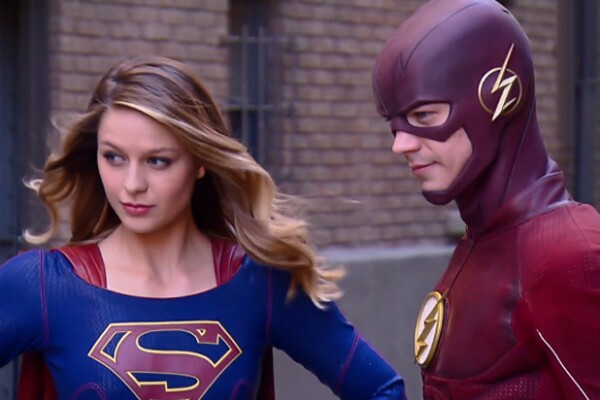 Aside from this, fans of the series will be glad to know that a musical crossover of The Flash and Supergirl is bound to happen in the seventeenth episode of the third season, which will air on March 21, 2017. In the crossover, the cast members of Supergirl and Legends of Tomorrow are going to make their way to Central City. However, one thing to keep in mind here is that the musical crossover isn’t going to be what you’re expecting as Barry and Kara are going to get trapped in a world where they will have to survive by singing and dancing. 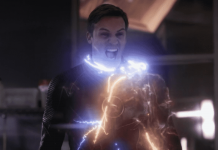 To get fans hyped up for the upcoming episode, The CW revealed the official synopsis to give them an idea of what they can expect to see in the said episode. According to the synopsis, a new villain, who will be played by Teri Hatcher, is going to come to National City, which will catch the attention of Supergirl. To make things even worse, The Music Meister will appear and attack Supergirl. Hank Henshaw and Mon-El will then arrive carrying Supergirl, who will be in coma. As both of them will be unable to wake her up, they will ask Team Flash for help. However, Barry will be also later sent into coma by The Music Meister, and he will then wake up with Kara in an alternate reality without his powers. They will discover that in the place where they woke up, life is musical and the only way to escape it is by following the script of singing and dancing till the end. 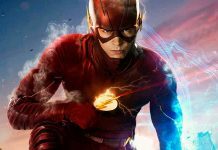 The Flash season 3 episode 17 is titled as “Duet” and is currently scheduled to air on March 21, 2017. 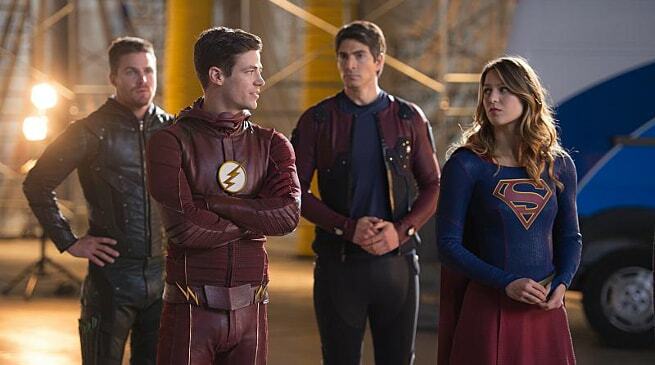 The CW also revealed that the characters who are going to sing in the musical crossover are Barry Allen, Kara Danvers, Cisco Ramon, Detective Joe West, Winn Schott, Malcolm Merlyn and Martin Stein. ‘The Flash’ Season 3 Spoilers: Dark Flash’s Return To Make Life Tough For Barry?